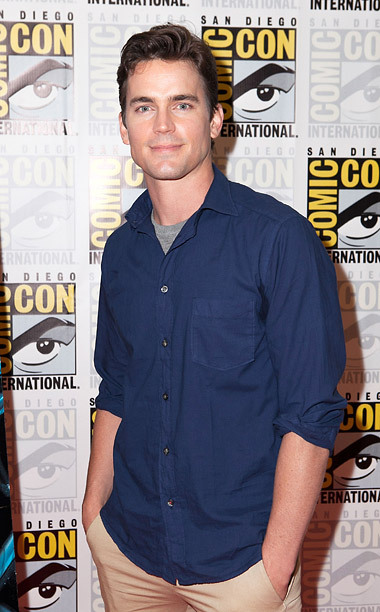 Matt Bomer is the voice of Superman in the new DC Universe animated original movie, Superman: Unbound. On friday, he attended the post-screening panel discussion of Superman: Unbound as part of the WonderCon marquee evening event in the Anaheim Convention Center. 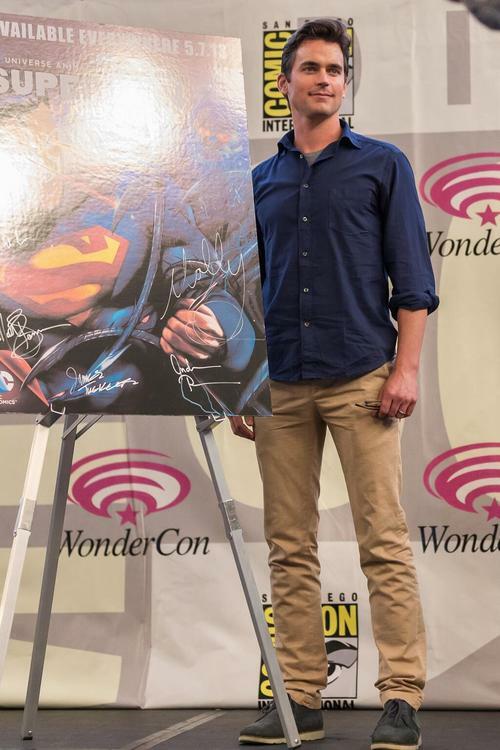 Check out some photos and an interview of Matt at WonderCon after the jump. Here is an interview of Matt talking about voicing Superman in Superman: Unbound. I love how excited he gets during the interview. 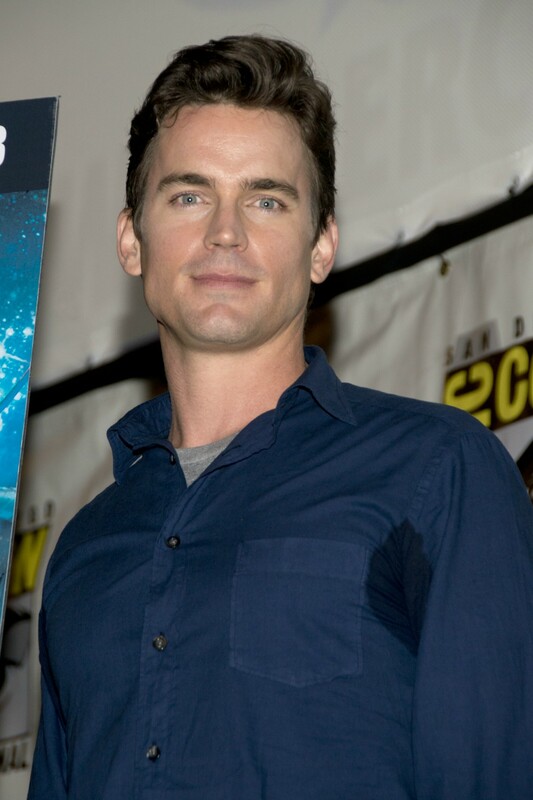 Just adorable!!! Check out his interview below. 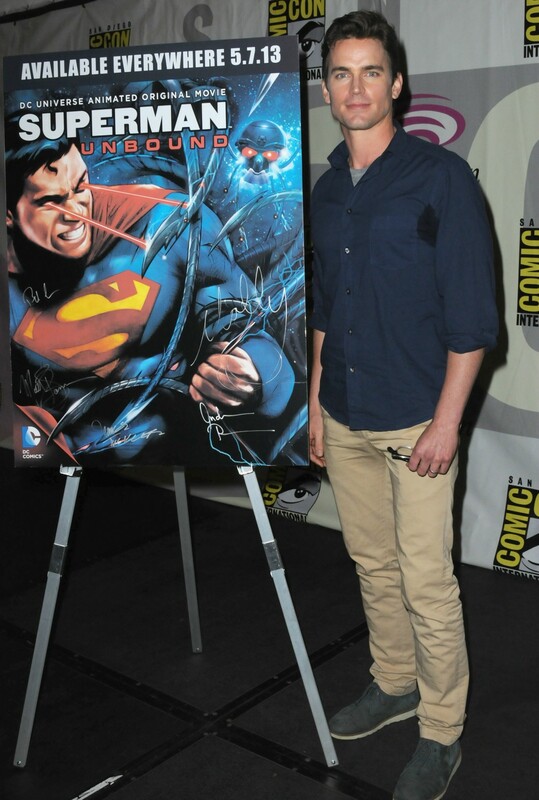 Superman: Unbound comes out on DVD May 7 2013.